Norwegian electric car manufacturer Think! Global has registered for bankruptcy. The Oslo-based marque has now been taken over by a court-appointed trustee. Think! 's battery supplier, Ener1 recently finished a four-year business deal and will slowly receive some £20m ($32m/€22m) in unpaid loans and accounts. Despite forming in 1991, Think! 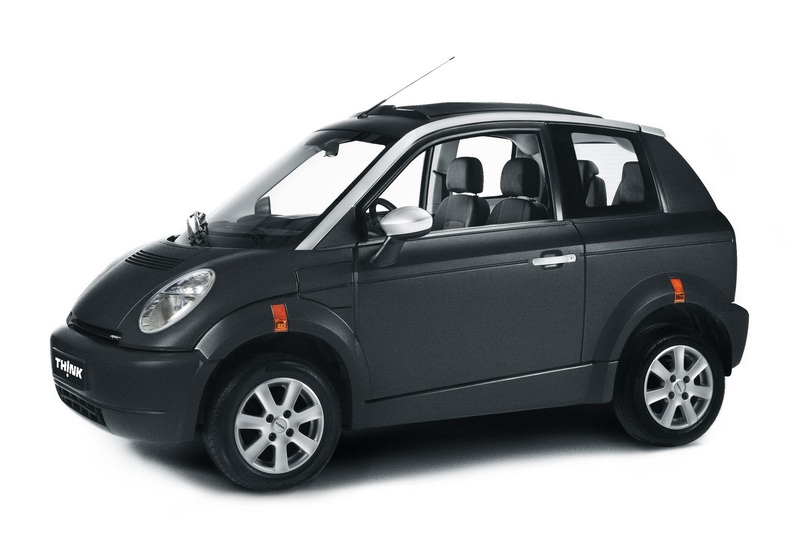 has sold 2,500 electric vehicles in Europe & the U.S since it launched in 1999. Think! 's most recent model is the City four-seater and that retails around for £23k.